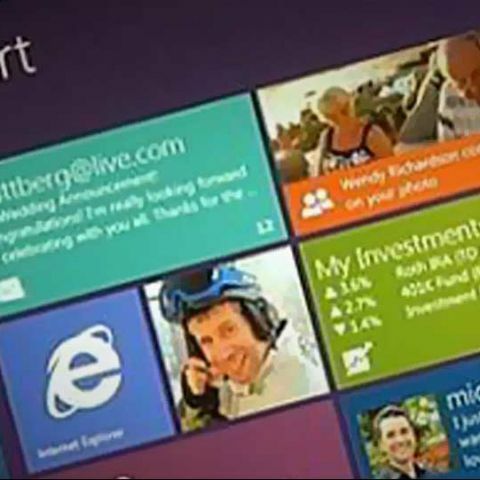 Microsoft has announced another preview edition of Windows 8 will be released to the general public in June, called Windows 8 Release Preview, which will be closest yet to the final version. The Redmond giant has already released two preview editions of Windows 8 before this – the Developer Preview was released in September last year, while the Consumer Preview released at the end of February. Interestingly, more than 100,000 changes have been made to Windows 8 since the Developer Preview. So far, Microsoft has also detailed the SKUs of Windows 8 that will hit the market, Windows 8, Windows 8 Pro, and Windows RT (for ARM), as well as a host of their respective features. The first two, meant for x86 systems, will be available in 32-bit and 64-bit versions. Windows 8 has been called the “most significant redesign” of the operating system since Windows 95, and a lot of hopes are riding on the platform, a much bigger gamble than just a way into the tablet, and in the future, with Windows Phone 8, phone markets. The new operating system is due to be released this October-November, and Microsoft's already at work on the Windows Store, a marketplace for both Metro-style apps, and regular Windows software. Our recent poll of our readers " What do you think about Windows 8 Consumer Preview?," showed much interest in the Windows 8 platform, with the majority answering: "It's great, I am excited!" If you haven’t yet tried out Windows 8 in its preview iterations, check out Michael J. Miller’s hands on with Windows 8 Consumer Preview on ThinkDigit, here.